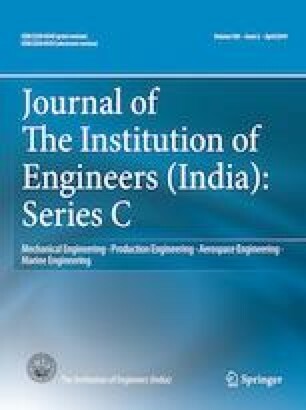 This paper shows exhaust gas recirculation (EGR) effects on multi-cylinder bi-fuel SI engine using blends of 0, 5, 10 and 15% hydrogen by energy with CNG. All trials are performed at a speed of 3000, 3500 and 4000 rpm with EGR rate of 0, 5, 10 and 15%, with equal spark timing and injection pressure of 2.6 bar. At specific hydrogen percentage with increase in EGR rate NOx emission reduces drastically and increases with increase in hydrogen addition. Hydrocarbon (HC) and carbon monoxide (CO) emission decreases with increase in speed and hydrogen addition. There is considerable improvement in brake thermal efficiency (BTE) and brake specific energy consumption (BSEC) at 15% EGR rate. At 3000 rpm, 5% EGR rate with 5% hydrogen had shown maximum cylinder pressure. Brake specific fuel consumption (b.s.f.c) increased with increase in EGR rate and decreased with increase in hydrogen addition for all speeds.